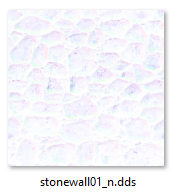 The Diffuse Map, the base colour map that is using slot 1 in the texture set, has some specific needs in Skyrim. It usually needs to be significantly less bright, especially when dealing with metallic objects. 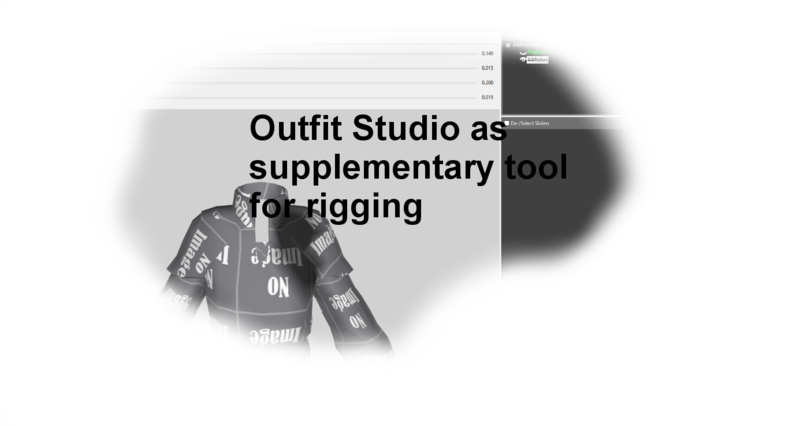 The Normal Map, which has the height information and is using the slot 2 in your texture set, is usually either backed in your 3d tool from the high-poly-mesh or it is directly created from the base colour map in your 2d tool. Either way, for Skyrim, if you want to use custom specularity, you have to add an alpha channel to it, which will become your specularity map later on. When texturing in PBR you essentially have no lighting in the base colour map, however, this looks really flat in Skyrim because it relies on traditional texturing, so we have to bake some lighting information into the color map so it looks better in the engine. We use the ‘lighting’ from the AO (shadows) and the Curvature (which kind of highlights the edges) which adds a lot more depth to the textures. You can also blend the ‘Baked Lighting’ material in Substance Painter to add a bit more lighting information to the texture. 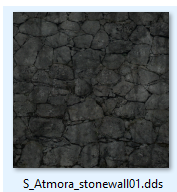 For most ‘normal’ models in Skyrim, you have 2 input textures for 3 texture maps, the base color, and the normal + specular (the specular map is saved in the alpha channel of the normal map). For an average weapon, you model it in a 3D program, both high and low poly, before taking it into Substance Painter and baking out all your maps (normal, AO, curvature, etc.). By default, Painter displays the ‘material’ in the viewports, which is usually where you swap over to the ‘Base Color’ view and texture from there. Once you are done you make some adjustments to your normal and then go back through and create a roughness map from all your base color layers and effects and then adjust that so it’s appropriate for a specular map. If you use Substance Painter, you bake your textures in Substance and then swap to the Base Color and work directly in that, ignoring the rest of the PBR maps. You then also blend the Ambient Occlusion and Curvature maps into the ‘Base Color‘ (which is basically a Diffuse at this point) at the end to give it that baked lighting feel. You then generally export the Base Color (which we’ve repurposed to act as the Diffuse), Normal and Roughness, and adjust the roughness levels before putting it into the alpha channel of the Normal. For a Specularity Map, you just invert the Roughness Map, increase the contrast, decrease the brightness. It’s really just a case by case basis, you generally can also blend in a bit of Curvature for some specular highlights. You might want to apply an appropriate Cubemap to your mesh with good reflections. Cubemaps are used equivalent in texture slot 5 like ‘Environment maps‘, so the creation process for custom cubemaps is vastly different as opposed to creating a roughness texture for example, hence why we mostly just get away with vanilla cubemaps where we can. 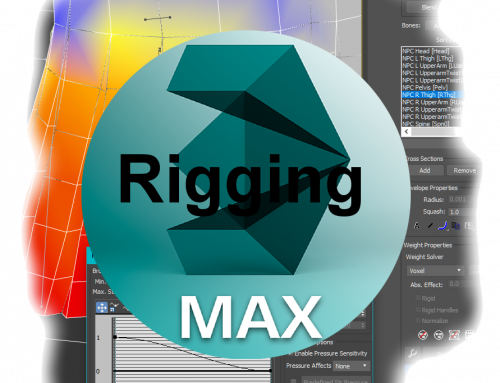 The controller settings of the BSLightingshadertype have to be adjusted, especially Glosiness and Specularity Map strength. 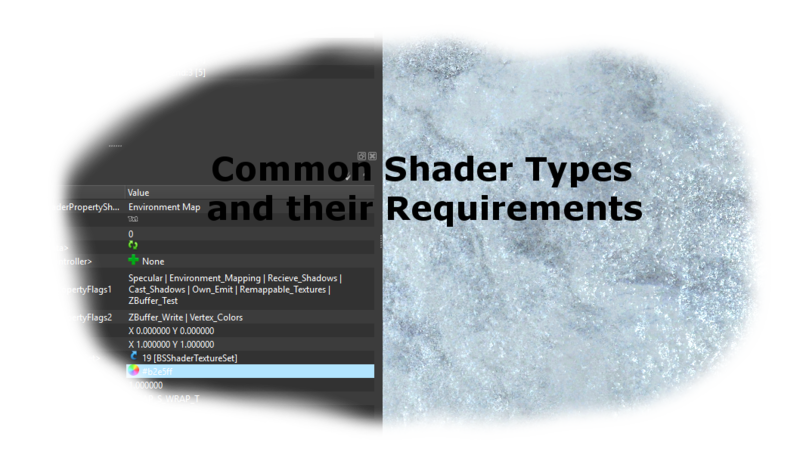 More about that in the “Common Shaders” tutorial under controllers and environmental map shader type. Environment map values might look good if increased. There’s a bit more to it than that, but that’s a general workflow for traditional texturing, it’s certainly possible to get similar results from SP as it is in Photoshop, Gimp or any other traditional methods. 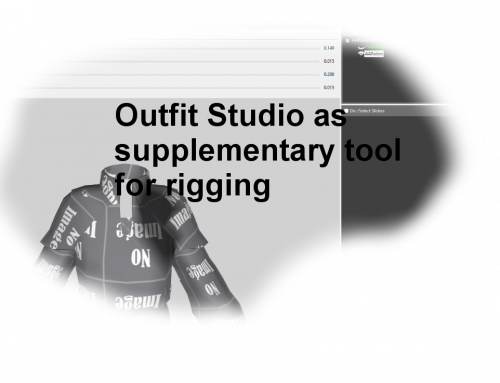 You can find a detailed workflow with suggestions here. If you use Photoshop / Gimp, first you need a base colour map that will be used as a diffuse map. You want to export a template of the UV-map of the mesh, so its clear how the tiling will be applied. Put it on a new layer in your project file. If you have already a base texture export from your 3d tool, you should use it. Most important is now, that you get fotos or textures you have free permissions for, and consider how to adjust them to your texture size. 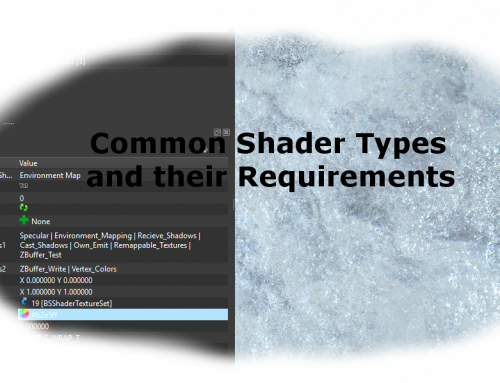 Repair the layers by using the common tools, that can brighten, darken, overlay, or apply filters like gaussian blurr, or do cave transformations. Then you overlay them in specific blend modes with different opacities. You can create masks and mono-colour maps to help slider adjustments of colour. Finall,y when you are happy with it, export it in the given format. 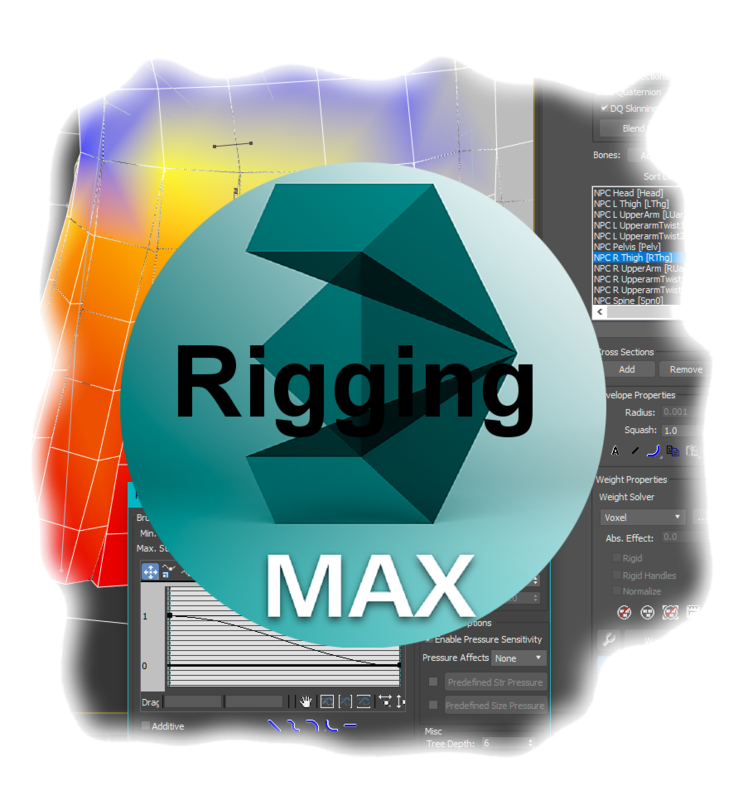 See the tutorial on DDS texture set formate for more information, basically, you use DTX3 compression for intransparent maps and DTX5 for transparent maps, RBGA8 channels and create mipmaps automatically. Make sure your texture is created in powers of 2. Common sizes are 256, 512, 1024, 2048 and 4096. If you are unhappy with your base colour map, you can very well use tools like Crazy Bump (if you have the license) to adjust the detail levels and the balance between them, as well as normal maps, crevices, highlighting, dependency on slopes or texture and many more. Learn more, join our community! 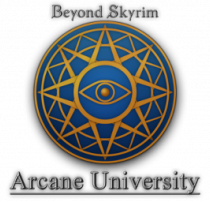 Welcome to the Arcane University! We are a collaborative effort of Beyond Skyrim aiming to help people learn the various aspects that play into mod creation, like scripting, level design or 3d modelling to just name the major ones. If you are interested in learning one of these or just want to help out others achieve their goal, feel free to join us on our Discord server and begin your journey. Previous knowledge is not required, only that you are willing and eager to learn. Below you can find some work that students of the Arcane University made during their time with us. By honing your skills you can eventually graduate, those students may choose to work on one of the various Beyond Skyrim teams or the Atronach Forge, our cross-province content creation hub. So it is a good chance to get involved with the project and learn a few handy things along the way. Hope to see you soon!